Click Read More/Comment for additional pictures. 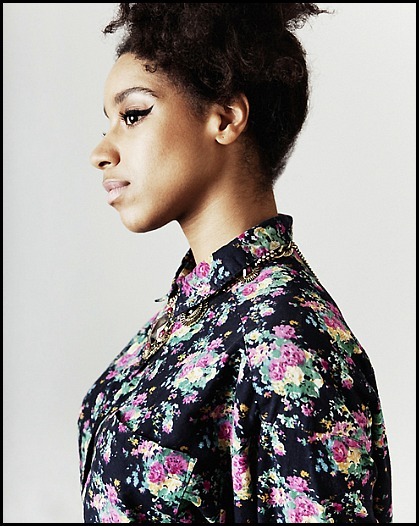 Smooth, silky and soothing is what comes to mind when hearing the vocal harmonizing of singer/musician/songwriter, Lianne La Havas. 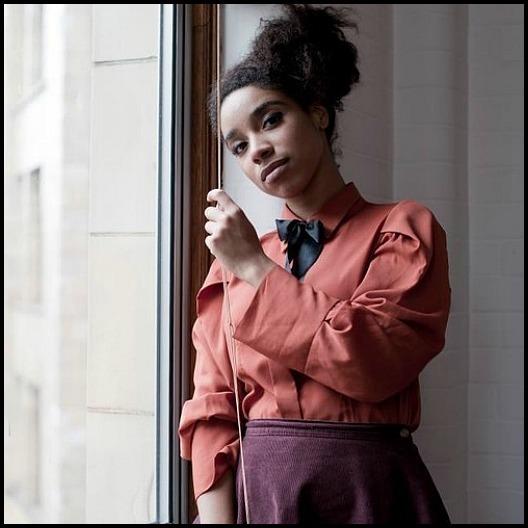 Originally hailing from London this hypnotizing songstress enraptures your attention with every lullaby tone seething with demure sexiness. 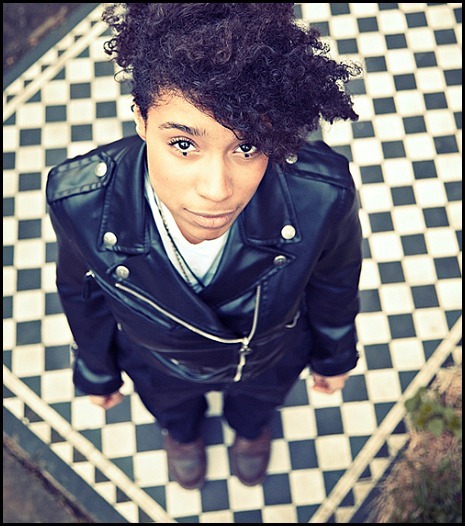 La Havas has been writing since she was 11 years old. 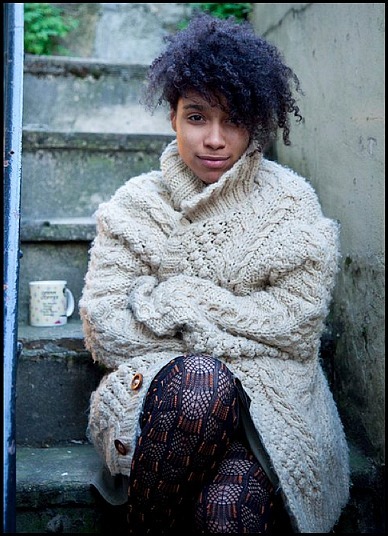 Of Greek and Jamaican descent Lianne’s musical background was inspired by her mother who loved Jill Scott and Mary J Blige and a multi-instrumentalist father who taught her how to play the keyboards and fundamentals on the guitar. 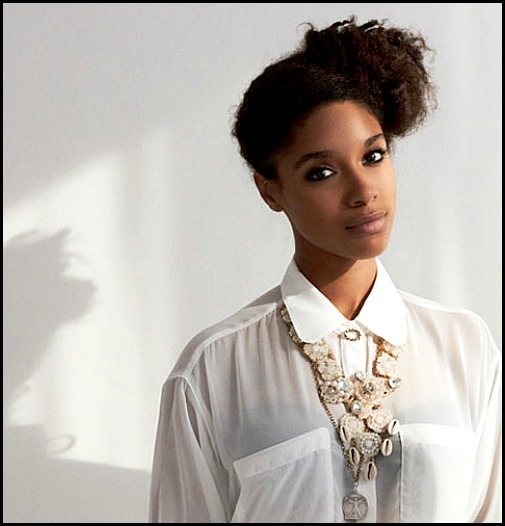 Signed to Warner Bros label in 2010, La Havas debut album, ‘Is Your Love Big Enough’ is set to release on July 9, 2012 in the UK. Well the love is big enough here with heavy anticipation of the debut album. 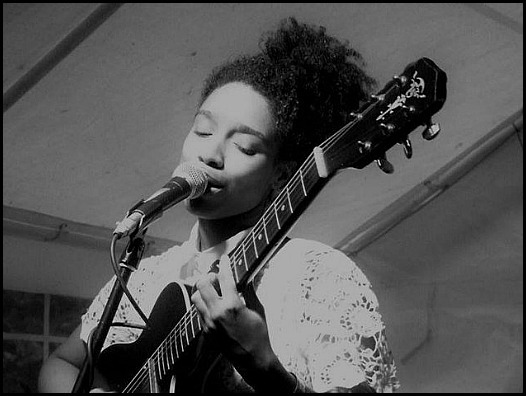 Lianne La Havas – Forget (Best Fit Session) from Best Fit Sessions on Vimeo. 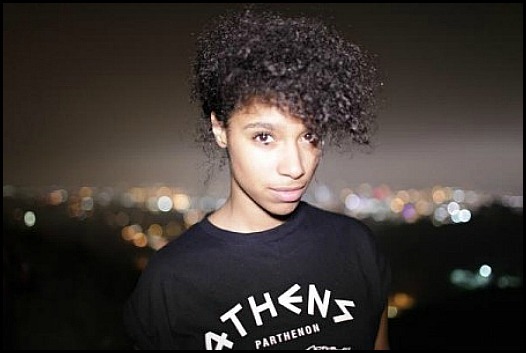 Never knew who she was but I def saw her online. I love her carefree bun. I’ve been more relaxed with my hair styling lately (not making sure it’s perfect etc.) and I love the way it looks. Sometimes (at least for myself) I feel as if I have to make sure my hair is perfect just because it’s natural because if it’s not people who aren’t natural will be like “Well that’s why I don’t wanna go natural it just don’t look good! Got them beady beads sittin’ on top them edges and kitchen”. Now I don’t care. If there ‘s a curl out of place so what. LOL! at my little rant. 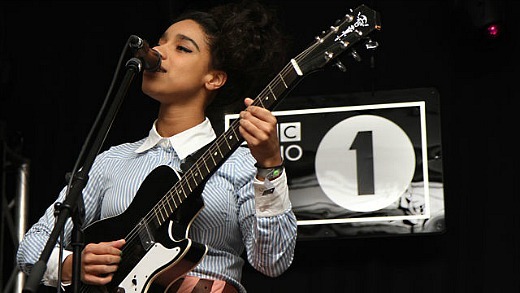 I’m gonna go check out her music! 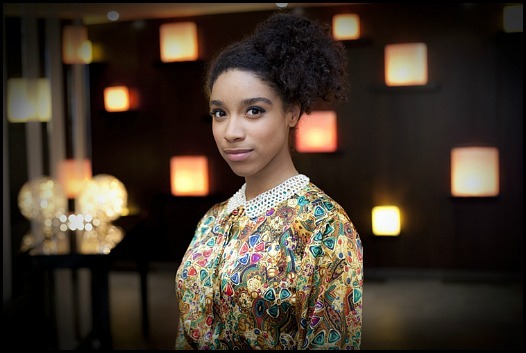 She is gorgeous! I think we have to same curl pattern. Her bun is perfect. 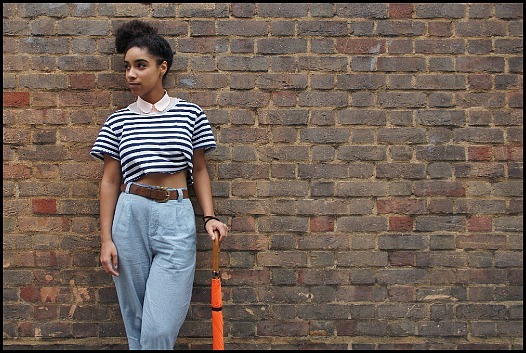 I have not heard of her but I will definitely give her music a listen! 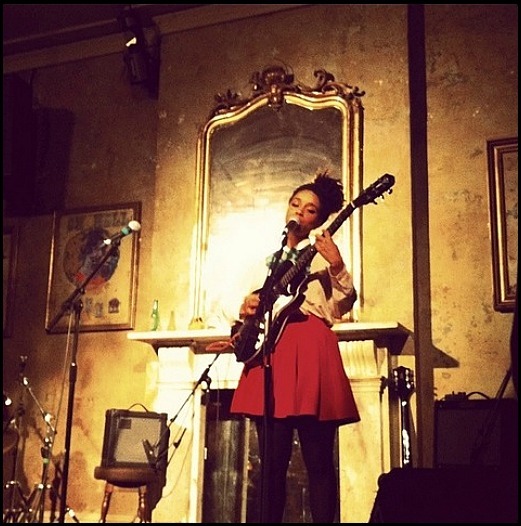 I can’t wait until she & Andreya Triana touch ground in the U.S. I AM buying a ticket! Wow! Here voice is beautiful! 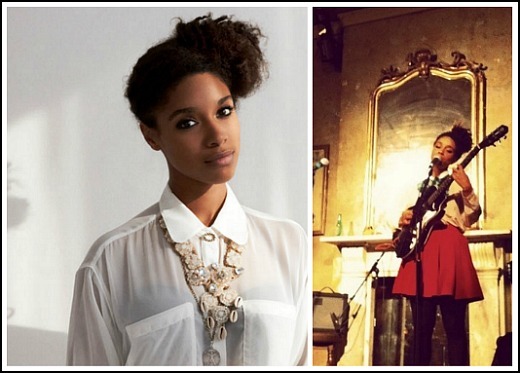 Kilo Kish is another cool musician with natural hair.